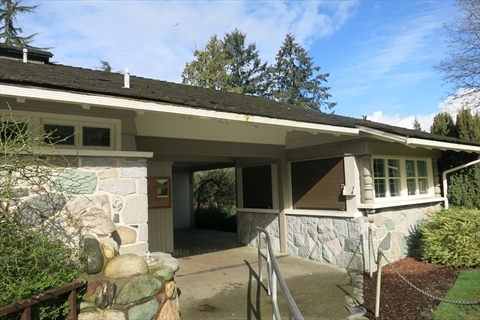 UPDATE: 2019-03-09: The Stanley Park Golf Course will officially re-open for 2019 on March 18, 2019. Hours will be from 9am to 4pm. 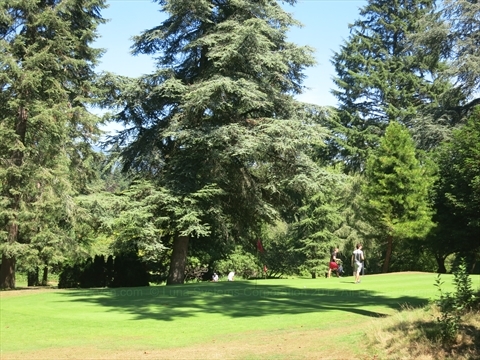 The Stanley Park Pitch and Putt Golf Course is a 1200 yard, 18 hole, par 54 golf course in Stanley Park. Holes range from 40 yards to 100 yards and are all par 3. It is probably one of the most pictureque golf courses you will ever play. There are many tall mature trees throughout the course and the course is surrounded by a huge world class Rhododendron garden. Until October 8, 2018 the golf course is open from 9am to 7:30pm daily. From October 9, 2018 to October 28, 2018, the golf course is open from 9am to 4pm daily. Note that the ticket booth may close during bad weather so call(604-681-8847) in advance if the weather may be bad. During the winter months, golfers will be able to access and play throughout the winter months for free, weather permitting. The course will be maintained at basic levels. There will be no cashier staff, holes will not be marked by flags, golf clubs will not be available for rent, and the washrooms will be closed. Golfers can, however, use the washrooms below the nearby Fish House Restaurant(PERMANENTLY CLOSED). The course will resume regular operations (e.g. with staff and fees) each year around March or April depending on the weather. How long is the Stanley Park Pitch and Putt Golf Course in Stanley Park? 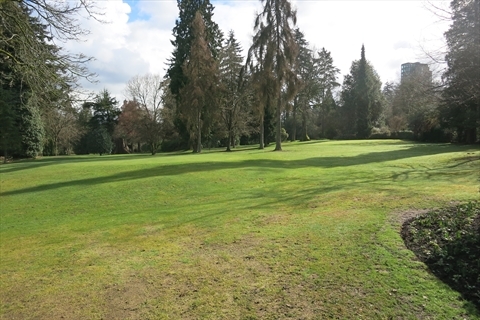 The Stanley Park Pitch and Putt Golf Course is 1200 yards long. What is par at the Stanley Park Pitch and Putt Golf Course in Stanley Park? Par for the Stanley Park Pitch and Putt Golf Course is 54. Can I reserve a Tee Time at the Stanley Park Pitch and Putt Golf Course in Stanley Park? No, Tee Times are first-come, first-served. What are the green fees for the Stanley Park Pitch and Putt Golf Course in Stanley Park? Monthly pass sales end on September 10, 2017. Punch cars are non-refundable, non-transferable, and valid for 1 year. Can I rent clubs at the Stanley Park Pitch and Putt Golf Course in Stanley Park? You need a minimum of 2 clubs per person. One club must be a putter and the other an iron. Rentals stop 2 hours before close. What hours are the Stanley Park Pitch and Putt Golf Course in Stanley Park open? Starting from March 18, 2019 the Stanley Park Golf Course will re-open for the season with hours from 9am to 4pm daily. Note that the ticket booth may close during bad weather so call(604-681-8847) in advance to ensure that it is open if the weather may be bad. Where is Stanley Park Pitch and Putt Golf Course in Stanley Park? 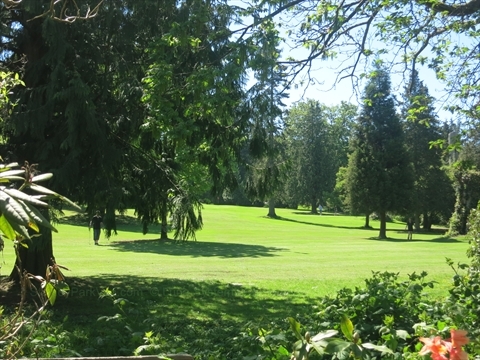 The Stanley Park Pitch and Putt Golf Course is located on the south side of Stanley Park near the Beach Avenue entrance to the Park. 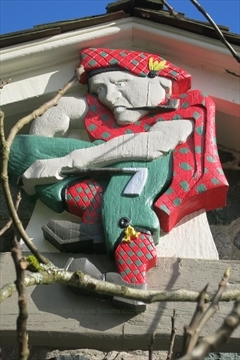 Nearby is the Fish House Restaurant(CLOSED), English Bay Tennis Courts, and Queen Elizabeth Oak Tree and plaque. 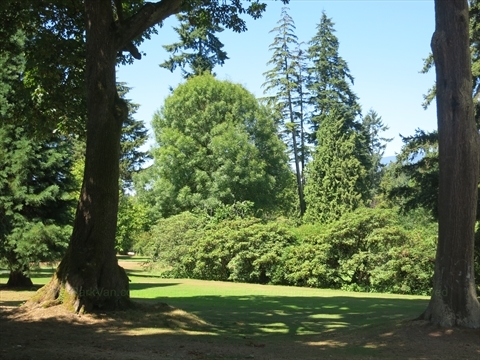 Surrounding the golf course on most sides is the Ted and Mary Greig Rhododendron Garden. Where is parking for the Stanley Park Pitch and Putt Golf Course in Stanley Park? 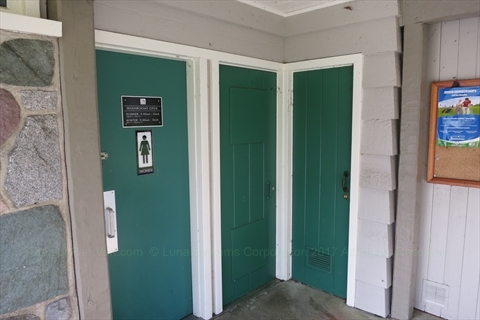 Are there washrooms at the Stanley Park Pitch and Putt Golf Course in Stanley Park? Yes, there are washrooms in the club house when it is open.